I usually work for a private high school. I like studying our local history and learning languages. One of my personal interests is traveling, so every time I travel abroad, my curiosity on our local region grows more. I like traveling while knowing something new on the stop I visit and getting to know the local people. So, I would like to take care of visitors in my city in the same way I was treated. Visit one the the World industrial Heritage and historical shrine in Mishima. 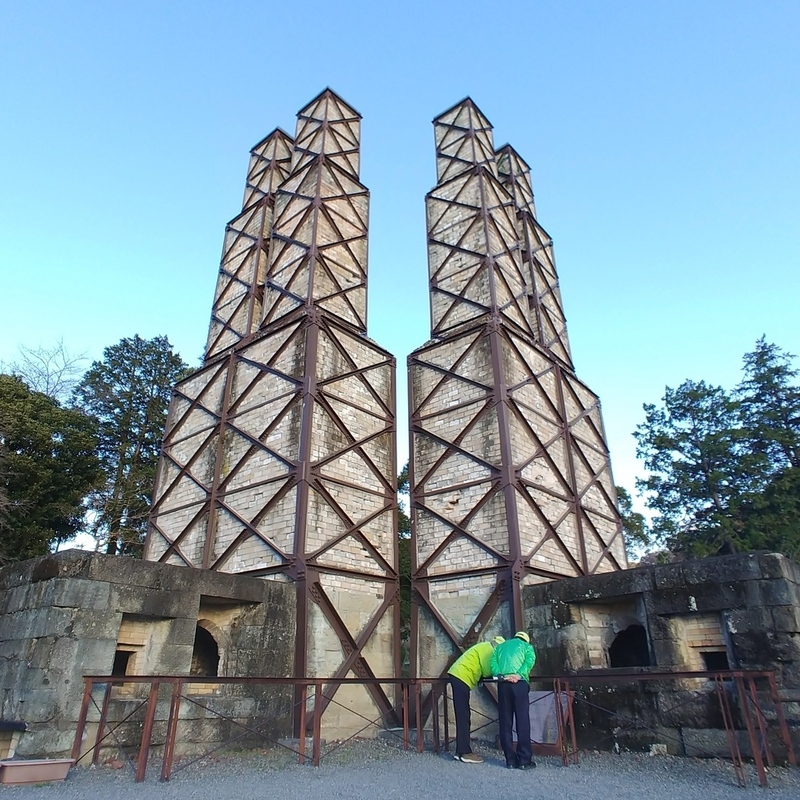 This is a very rare historical site for learning industrial history of Japan. In the late 19th and the early 20th century, Japan had to develop itself and become one of the advanced countries in Asia for the first time due to the security reasons. There, we can learn how people in less developed country succeded in developing the modern factory at the time and why Japan had to be an advanced country through the documents and video in the 'guidance center' building and check the condition of the well-preserved reveratory furnaces. It is truly a wonder they completed this robust building for themselves not by being taught by foreign engineers but only reading the technical books written in Dutch. 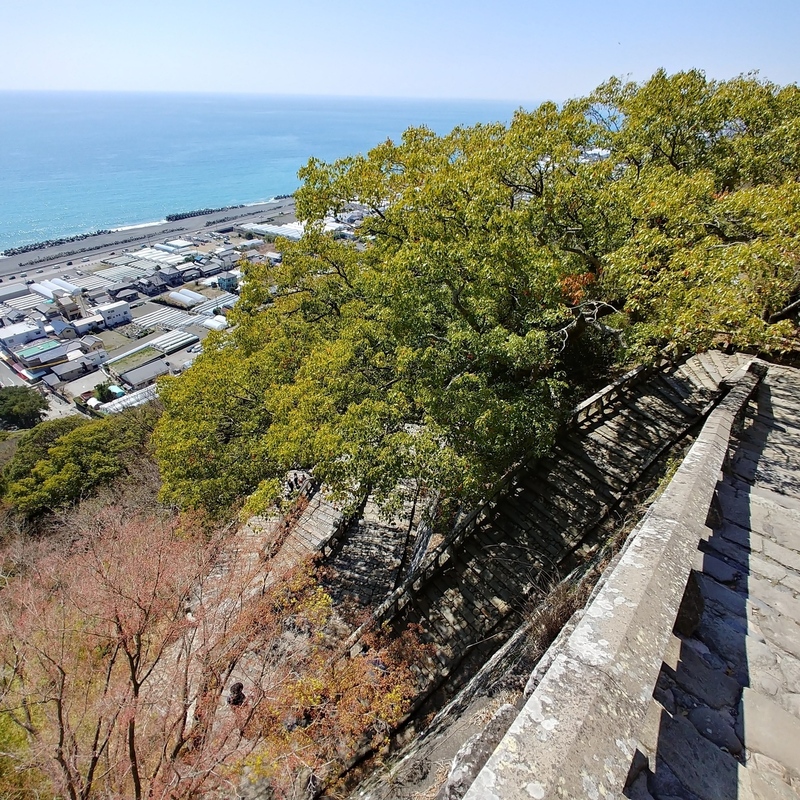 Cycling on the KUNO beach line and hiking to the KUNO-ZAN Toshogu Shrine (National Treasure) on rental bicycle. From the top of the KUNO mountain, you can observe a fine panoramic view of the Pacific Ocean. 30 minuets bicycle ride and 20 minutes hiking on the hill will be a good memory of your travel in Japan. Optional hotspring bathing can be provided if you want. In case of rain, we will visit the shrine on a free shuttle bus and enjoy hotspring bath in bathing suits. Watch and touch Japanese culture and learn more about Japanese people and its history. You can enjoy fine view of Mt. Fuji and Kuno-zan Toshogu Shirne (National Treasure) for about 2 hours. 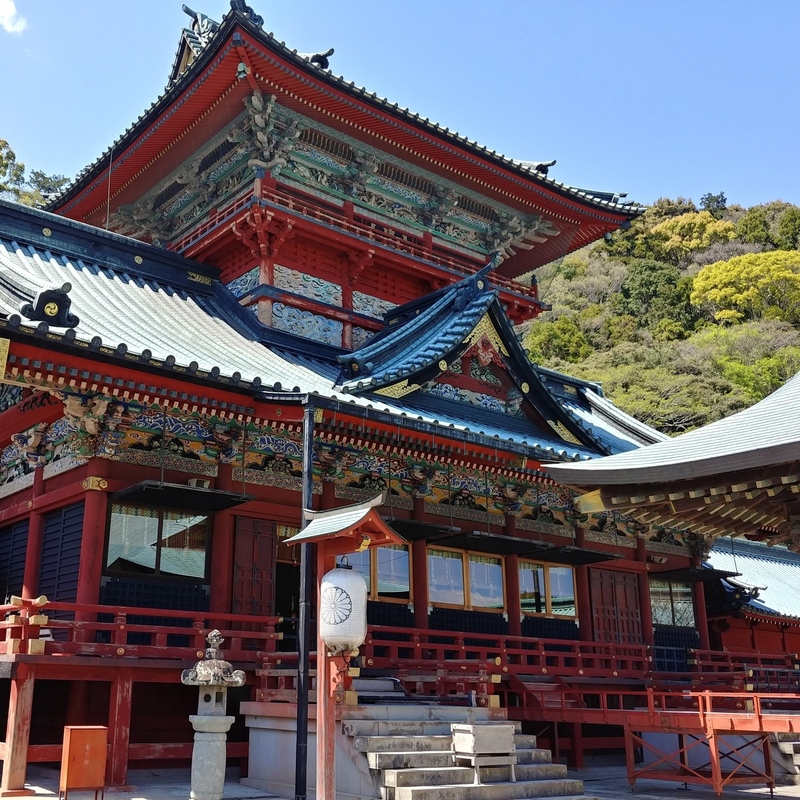 In the shrine, the first Shogun (generalissimo) named Ieyasu is enshrined as diety. This shrine was built in about one year after his death according to his will. The tour needs 90 minutes bus or taxi ride from JR Shizuoka Station. 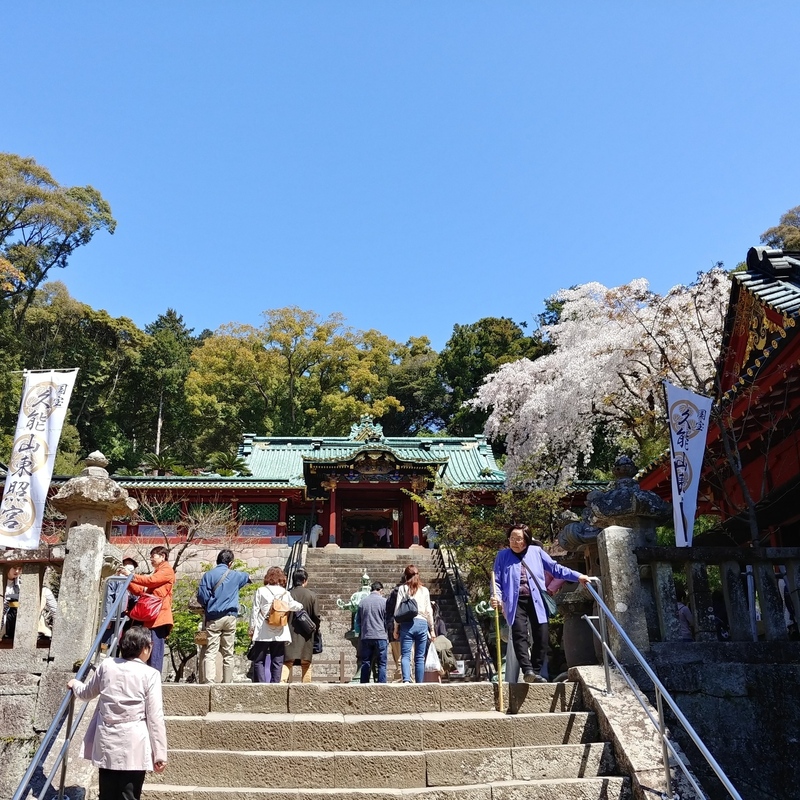 You need to walk on stone steps in the shrine yard taking 20 utes, so comfortable shoes or sneakers are recommended. 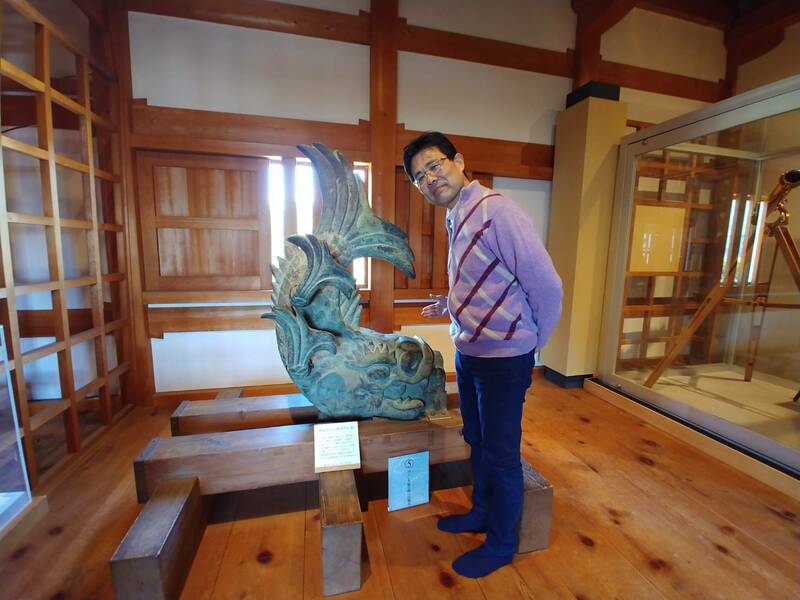 Let's visit two hitorical sites in Shizuoka and learn history of Japan. At the end of the tour, you can enjoy our local specialilies at ASTY inside JR Shizuoka station where you can taste a variety of food including our local dishes. You can choose Japanese, Chinese, Italian or American food. Local 'IZAKAYA' where you can taste local food and drinks in the evening. Of coiurse, you can taste popular Japanese RAMEN noodle, SOBA (backwheat) noodle or chicken rice in omlet which is very popular aomong young women and teenagers. From JR Shizuoka St. or JR Shimizu St. you can easily go to one of the World Heritage Sites in Shimizu. There are more than 40,000 pine trees grove growing 7 km in length. This site has long been known for one of the scenic spots to Japanese people. Right after it was designated as World Heritage Site in 2013, tourist from abroad has been increasing. On a fine weather, you can take beautiful photos of the beach, pine grove as well as Mt. 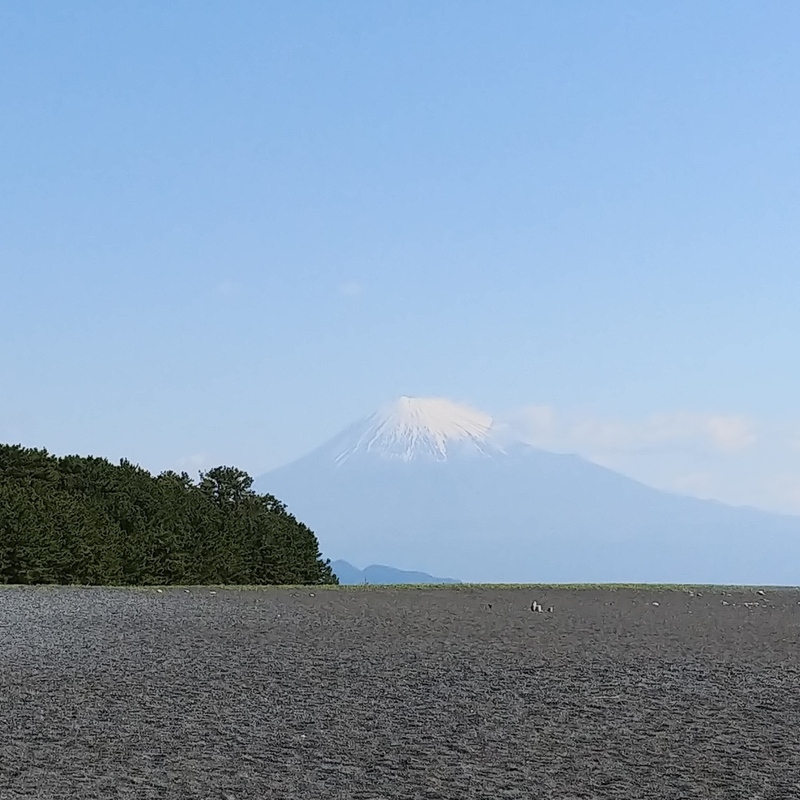 Fuji with its background. On your way back, you can enjoy rich sea food dish at a local fish market there. Enjoy a short visit to Shizuoka at Sumpu castle park, museums inside the castles and Japanese style garden. You can appreciate fine Japanese wooden architectures and experience going back in time about more than 400 years ago. You can taste green tea grown in Shizuoka at Sumpu park if you want. This is the place where the first Shogun Ieyasu lived in the final stage of his life. You can both learn Japanese culture, Japanese style garden and enjoy green tea grown in Shizuoka region.